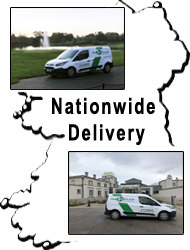 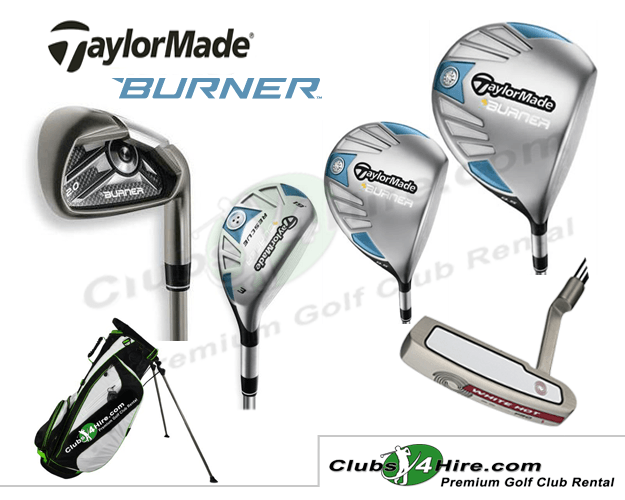 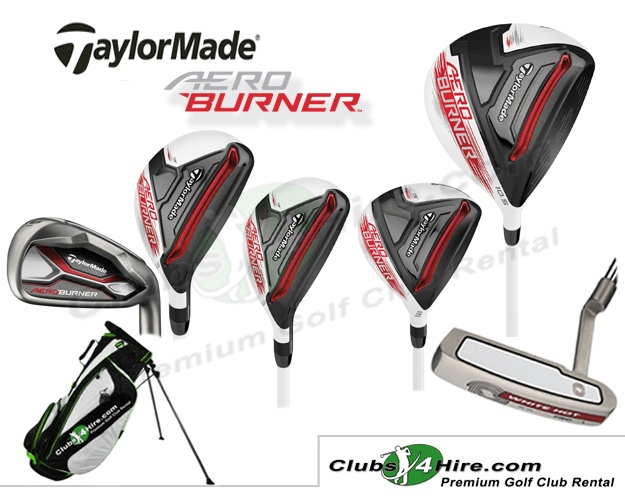 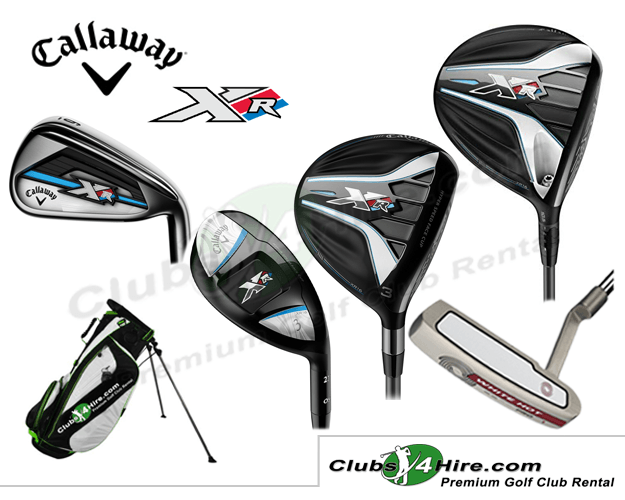 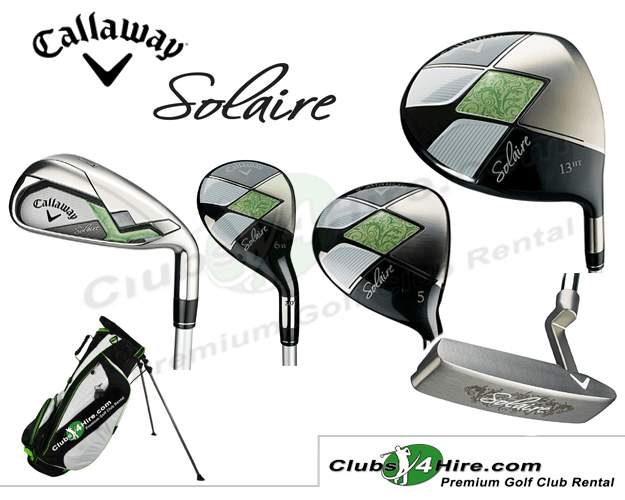 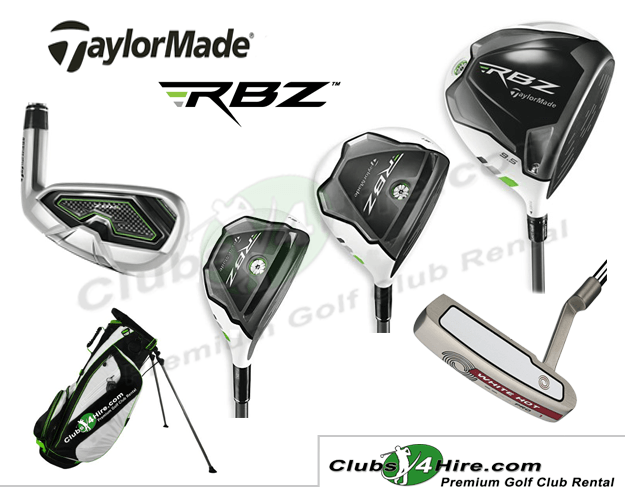 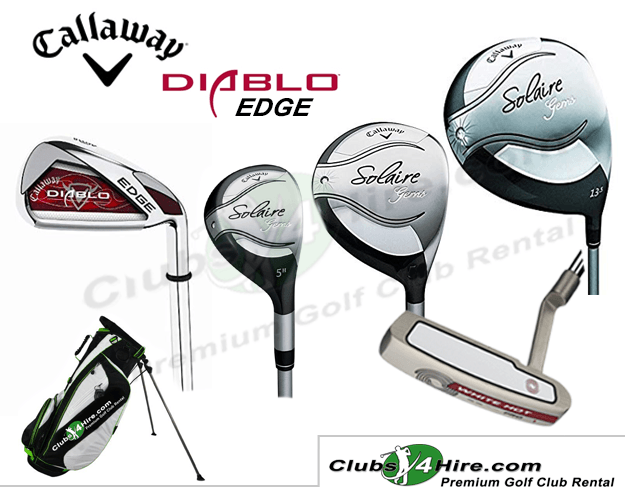 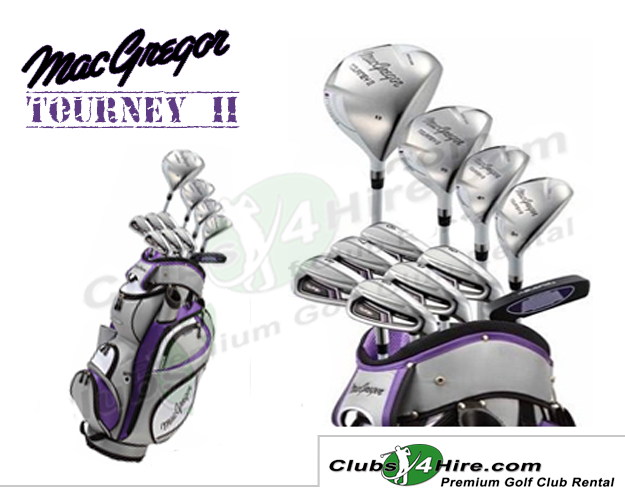 Ladies Right Handed Golf Clubs to Rent in Ireland, Portugal and Spain. 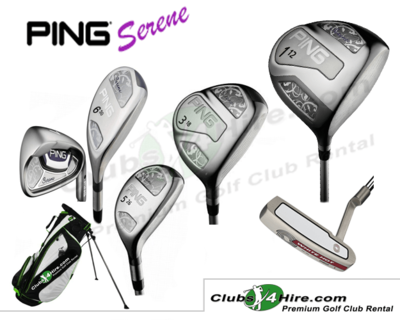 Contains: Serene Ladies Graphite Driver, Serene Ladies Graphite 3 Wood, Serene 26° & 30° Ladies Graphite Hybrids, Serene Ladies Graphite 7 – SW Irons, Ping Blade Putter Light Weight Stand / Carry Bag. 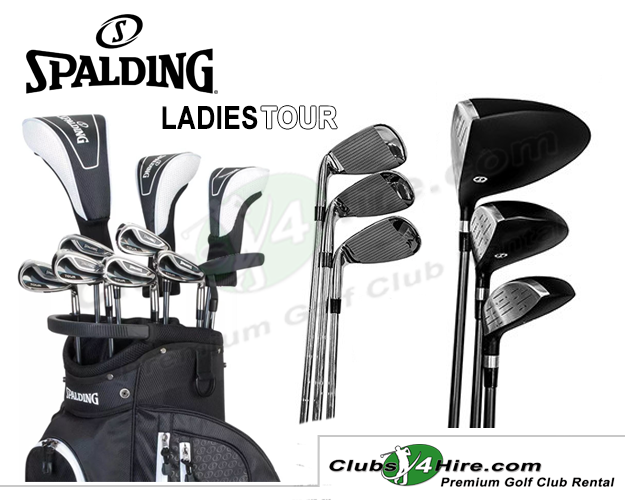 Contains: Tourney II Ladies Graphite Driver, Tourney II Ladies Graphite 3 Wood, Tourney II 24° & 27° Ladies Graphite Hybrids, Tourney II Ladies Graphite 6 – SW Irons, Tourney II Putter, Light Weight Stand / Cart Bag.